Obituary for Rose Louise (Brewer) Exner | Doolittle Funeral Service, Inc.
Rose Louise (Brewer) Exner, 102, of East Hampton, predeceased by her husband and sweetheart, Dennis J. Exner, passed away on Friday, March 15, 2019. Born in Toronto Ontario Canada, she was the daughter of the late Charles and Louise (Boswell) Brewer. Rose is survived by her son, Frank Exner of Lubec, ME; her daughter, Corinne “Pinky” Perra and her husband, John of East Hampton; four grandchildren, Tracy Perra Szeghy and her husband John, Kevin Perra and his wife Margie Shim, John Rebelo and Louie Rebelo and six great grandchildren, Lucas, Nathalie, and Julien Perra, and Jack, Rose and Grace Szeghy. Along with her parents and husband, Rose was predeceased by her daughter, Jan Exner Rebelo and a grandson, John Perra, Jr.
Rose had the most wonderful life. She loved to travel. 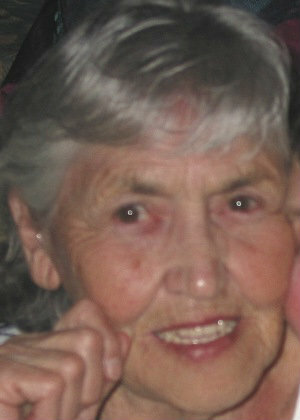 Family, relatives and friends were everything to her. We will all miss her and will love her forever. Family and friends may call on Thursday, March 21 from 5:00 to 7:00 pm at the Doolittle Funeral Home, 14 Old Church Street, Middletown. Graveside services will be private and at the convenience of the family. In lieu of flowers, donations in Rose’s memory may be made to Dana Farber/ Jimmy Fund, P.O. Box 849168, Boston, MA 02284-9168. 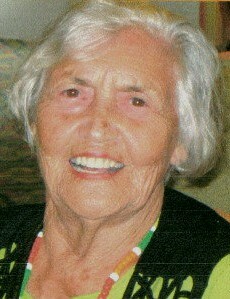 To share memories or send condolences to the family, please visit www.doolittlefuneralservice.com.